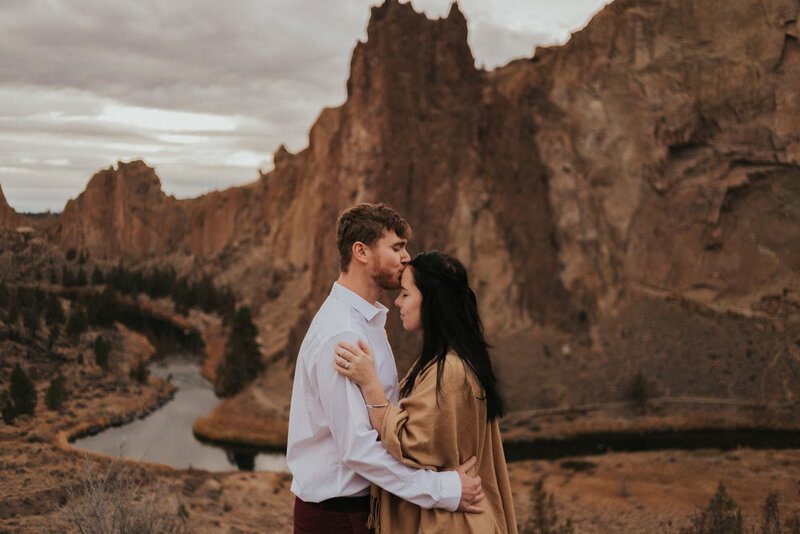 Thank you for entering the free engagement session giveaway! Hosted by Marissa Solini Photography LLC! A winner will be selected on February 15, 2019 and notified shortly after. If you’d like to check out more information about me and my work, feel free to click on one of the buttons below!